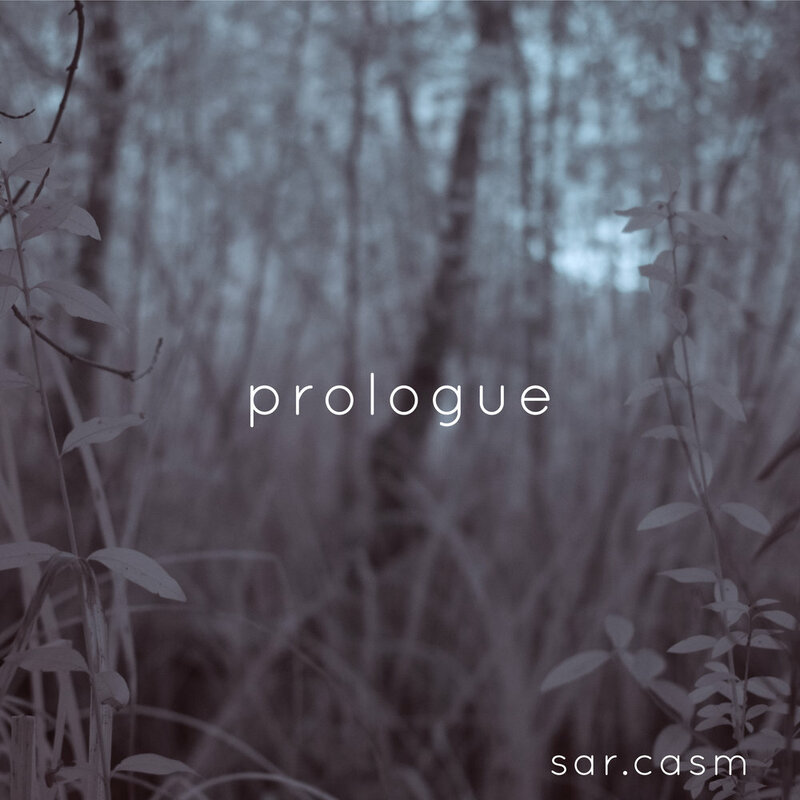 Romanian producer sar.casm (Robert Nicolescu) doesn’t take genres all too seriously. The ways in which he blends them together are as limitless as his imagination. Though ordinarily, such a feat could potentially result in a careless mess, somehow sar.casm makes the impossible possible by creating true and unique fusions. When writing and producing music, sar.casm is inspired by both nature and the underbelly of cities. These sceneries, a world apart, are perhaps the root of the strange and creative contradictions in his tracks.